Home > Skin Whitening Products > Skin Whitening Soaps > Kojie San Skin Lightening Kojic Acid Soap 3 Bars - 100g - SUPER SALE - BEST PRICE EVER! 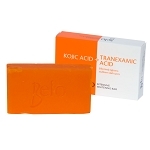 Kojie San Skin Lightening Kojic Acid Soap 3 Bars - 100g - SUPER SALE - BEST PRICE EVER! Safely brighten skin appearance & soften skin with deep cleansing. Kojic Acid A naturally occurring ingredient that is derived from several types of fungi or a byproduct from fermenting sake, soy sauce, rice wine or miso. Kojic Acid has a long history of consumption as well as use in Japanese culture, and is considered one of the primary secrets, as well as the cornerstone of Japanese skincare tradition. The main mechanism of action of Kojic Acid is prevention of the formation of tyrosine in the skin, an amino acid that produces melanin, which in turn causes dark spots, freckles and other skin damage. When the production of melanin is inhibited, it results in your skin looking younger, brighter and lighter. According to a study published by the Journal of Pharmacy and Pharmacology, Kojic Acid has an “excellent whitening effect” on the skin. An additional study on the efficacy of Kojic Acid published in the Journal of Dermatologic Surgery suggested that Kojic Acid is “highly effective in reducing the pigment in melasma patients” and should be a primary tool used by dermatologists for skin discoloration. 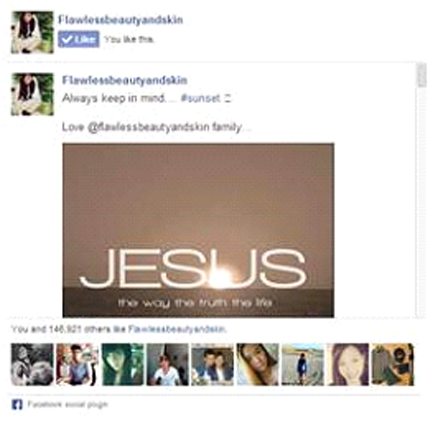 Of course l like them. 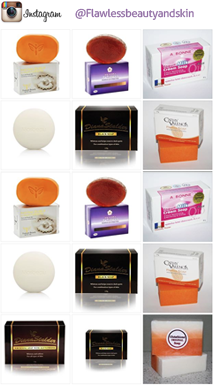 The soap which l trust it most has shown my expectation since l have used. 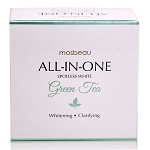 Specially the recommended whitening cream that l use it after each time washing my face turns my skin brighter. As a matter a fact l got what l was expecting. I should say that l will continue to use and recommend it to those who are in need. Thank you for your advise and feed back once more. 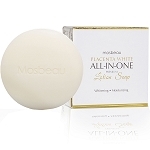 So easy to use, and my skin loves this soap. People ask me why I'm glowing :) I just smile and shrug. I love the soap!!! Ive been using it for 2weeks now and ive noticed a huge difference!!! Finally i have blend skin that doesnt just look soft,but actully is soft and beatiful!!!! 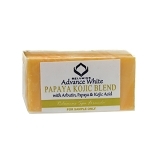 Kojie San Skin Lightening Kojic Acid soap. I've been using this product for a while now. Keeps my skin even toned. I will continue to use this soap. It can be a bit drying so I use moisturizing cream at night. I'm loving my skin and as an older women, it gives me a youthful glow. This is the only soap that truly work well with my skin. Not only have my dark spots disappeared but my skin is smooth and flawless. No makeup for me(except for special occasions of course)...love it! I can't imagine using anything else.